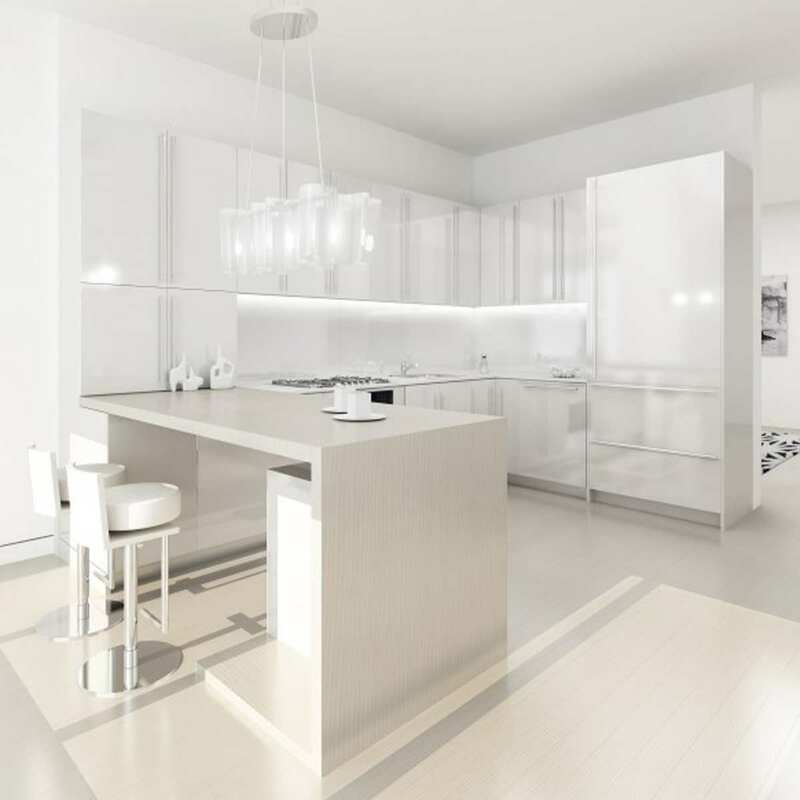 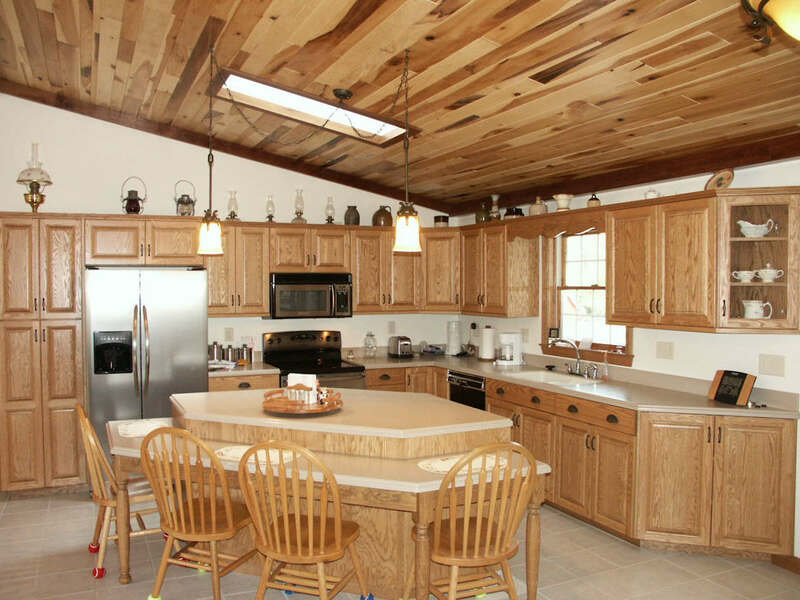 The moment you lay your eyes on hickory kitchen cabinets, there is one important thing you have to keep in mind: Along with its beauty, comes an expensive price tag which may be out of your budget. 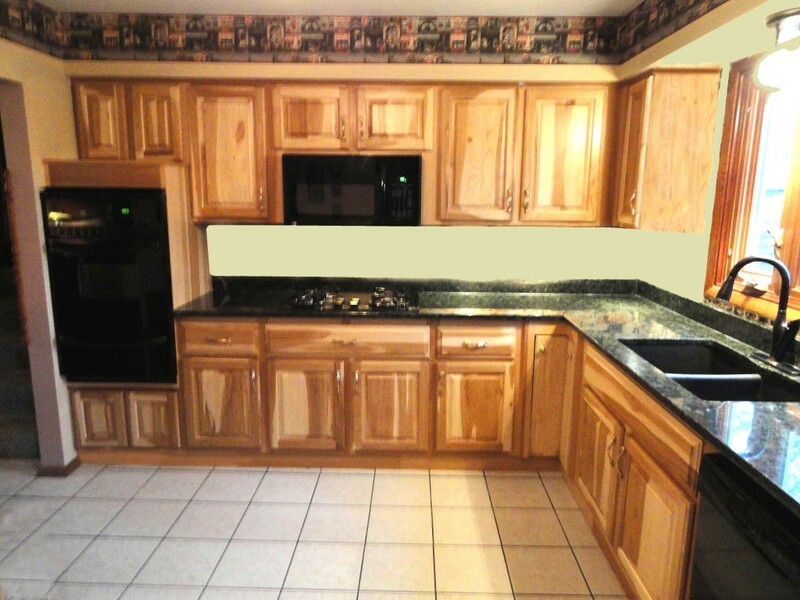 But if you are ready to splurge, hickory cabinets for kitchen will make the sum of money you invest totally worthy. 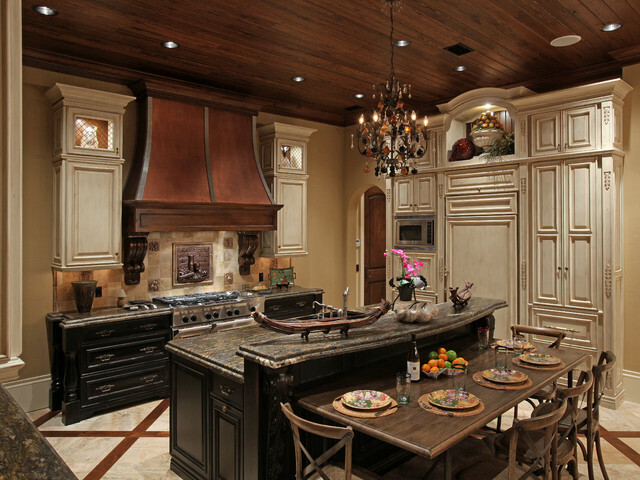 Just be sure you know what you bring home. 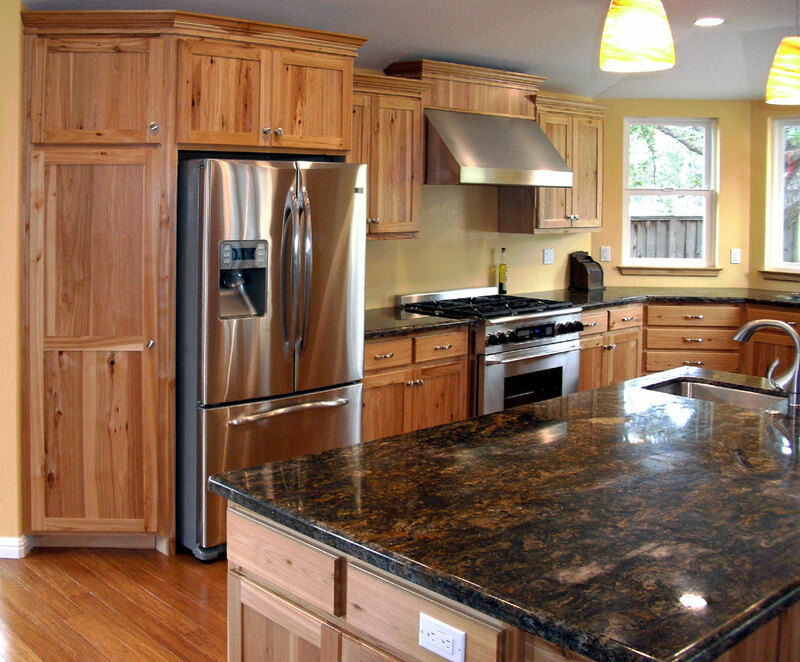 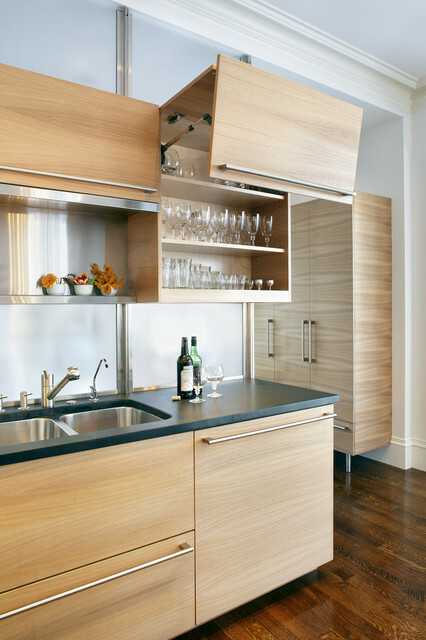 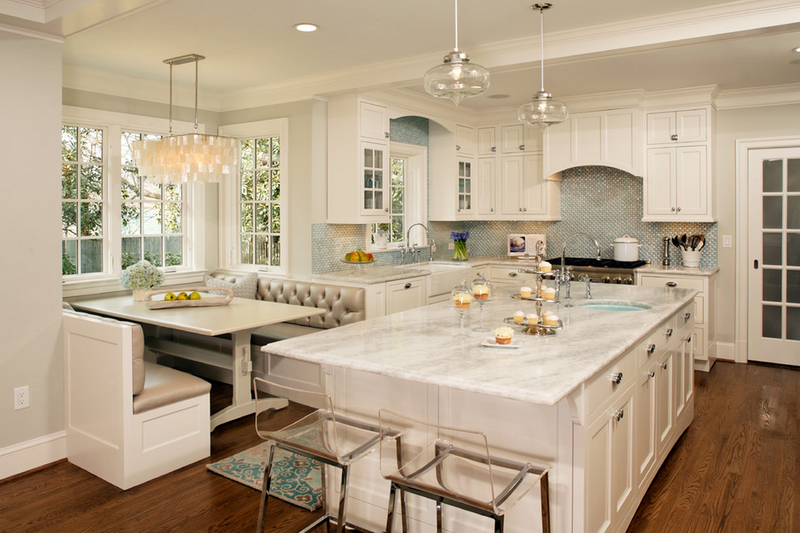 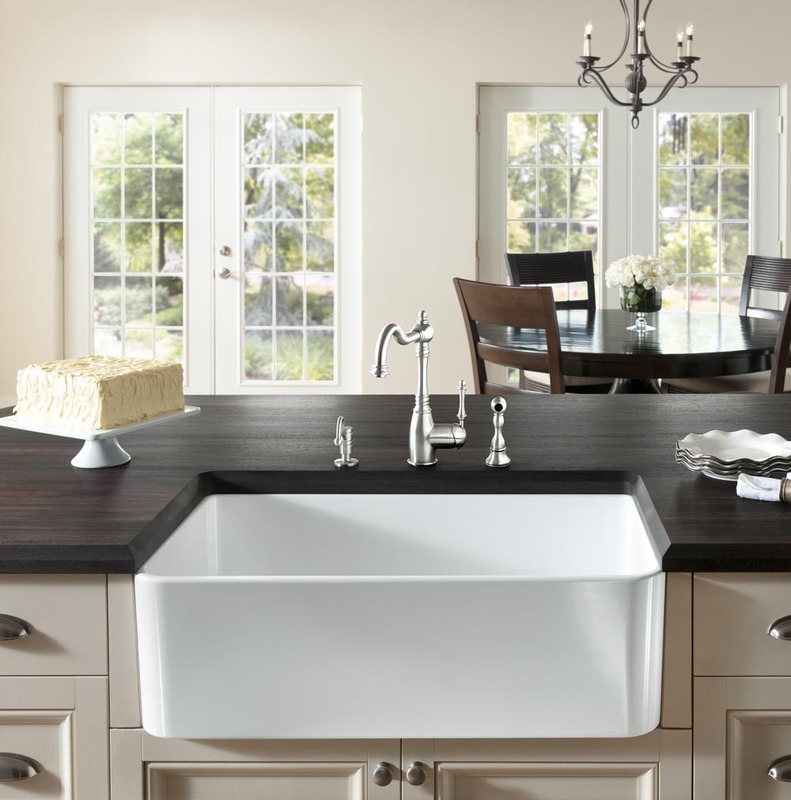 Here are the pros and cons of hickory kitchen cabinetry to help you making buying decision. 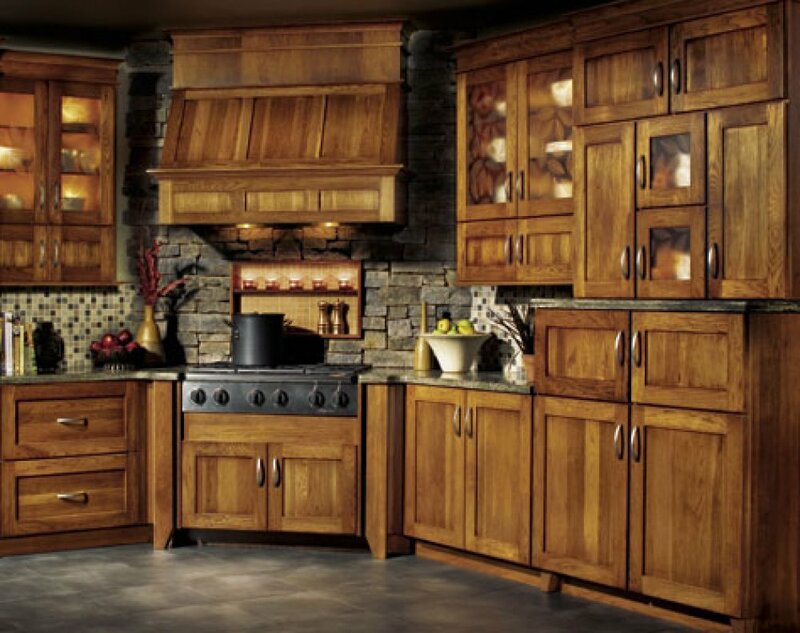 The beauty of hardwood element demonstrated by hickory kitchen cabinets pictures, especially when they are paired with dark flooring, to improve your kitchen interior is not the only advantage you can reap. 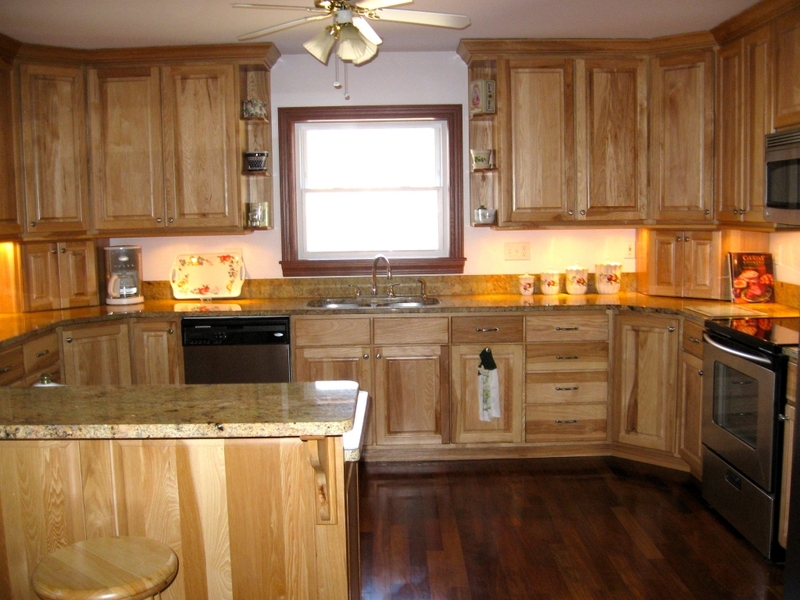 Hickory wood is known for being stronger and tougher than other popular hardwood options, such as oak and maple. 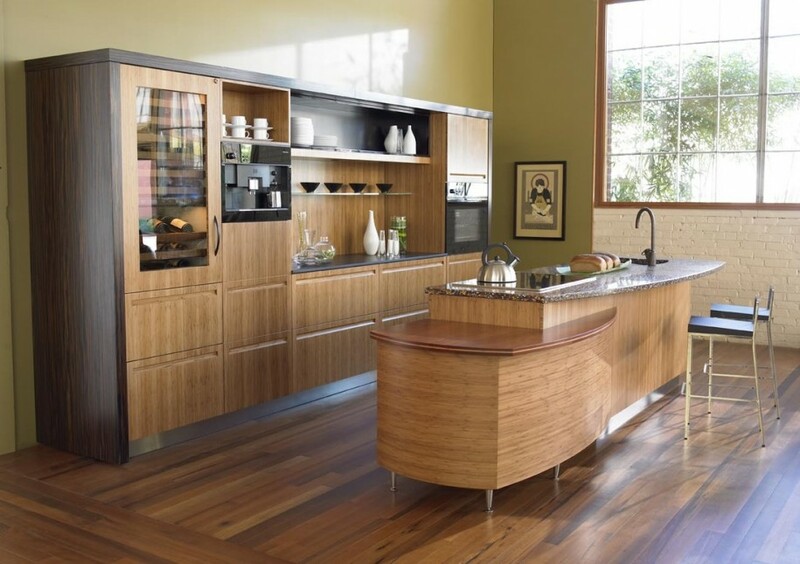 The flame-like grain, durability, and distinctive marking of color provide a long-lasting design element in your kitchen space without sacrificing the needs for ample storage capacity. 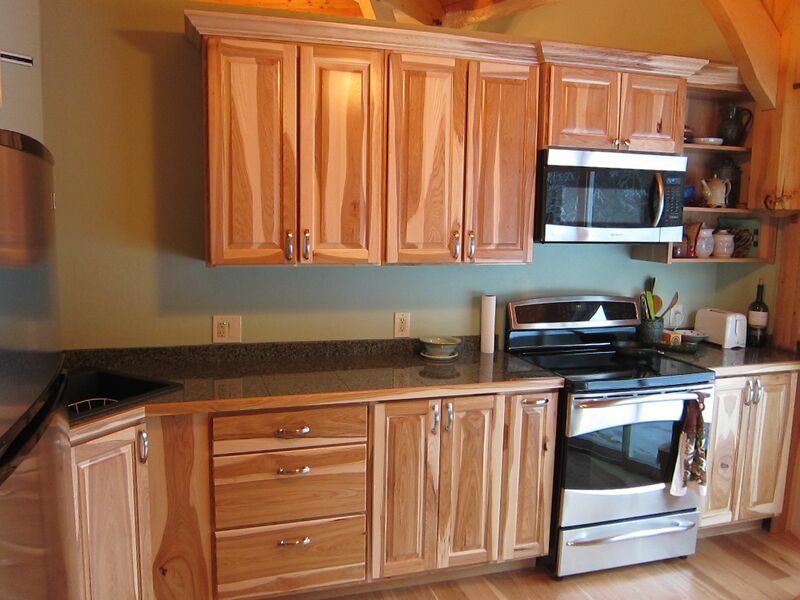 There are wide cabinet stain options you can explore when you finish your hickory wood kitchen cabinets. 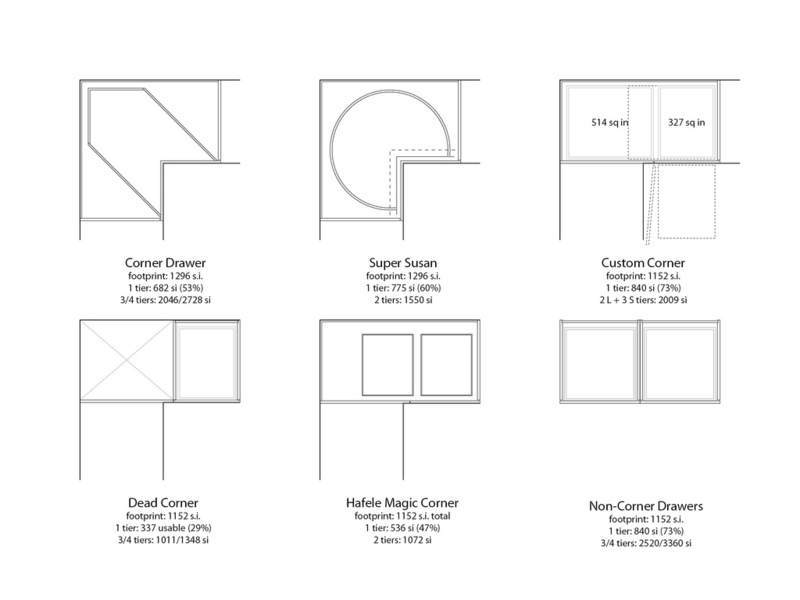 Starting from dark to light, there are beautiful options in between as well. 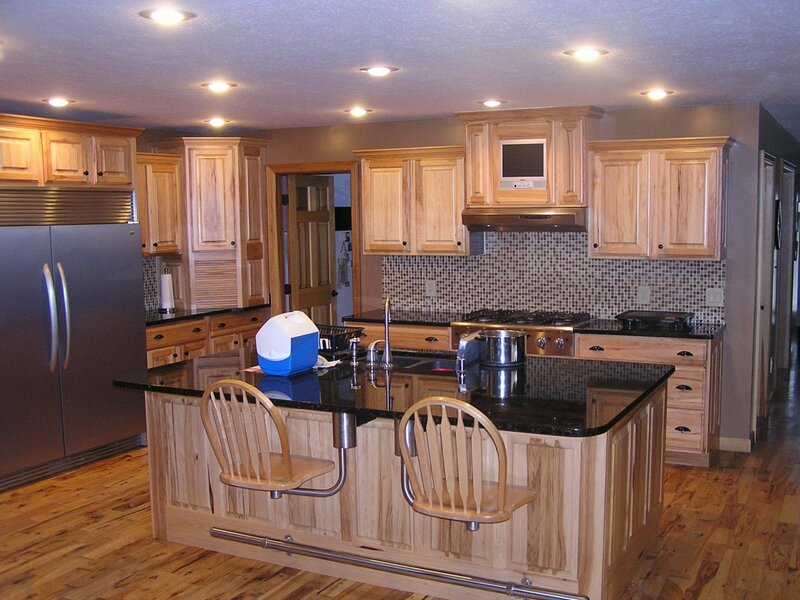 Just be sure you have your hickory wood cabinets treated with the right type of sealant and stain so the cabinet units can last for a longer period of time even if they are being used in high-traffic kitchen. 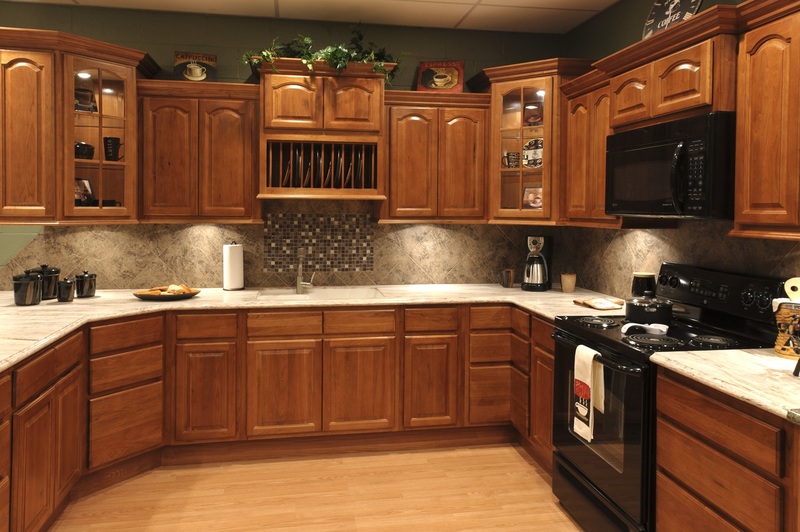 However, there are several drawbacks about this solid wood cabinet option you must consider too. 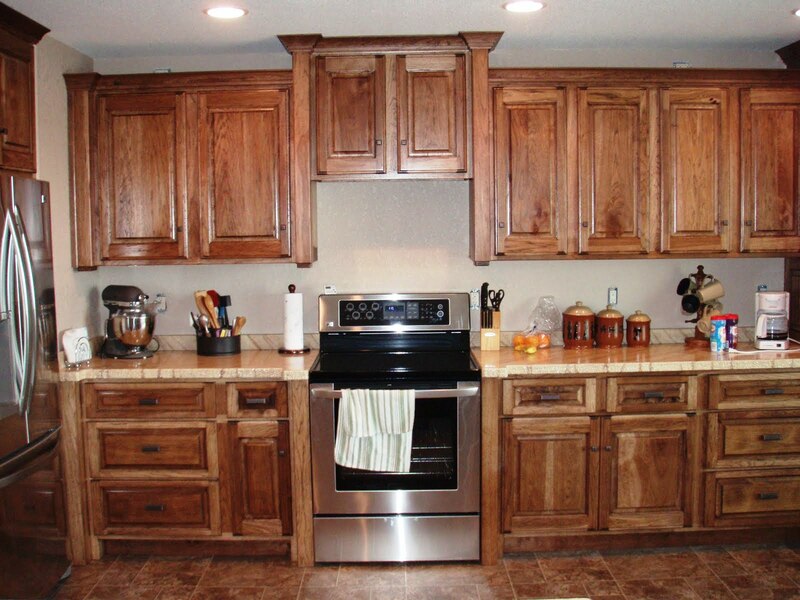 Aside from the hefty price tag, cleaning and caring for hickory cabinets can be rather troublesome. 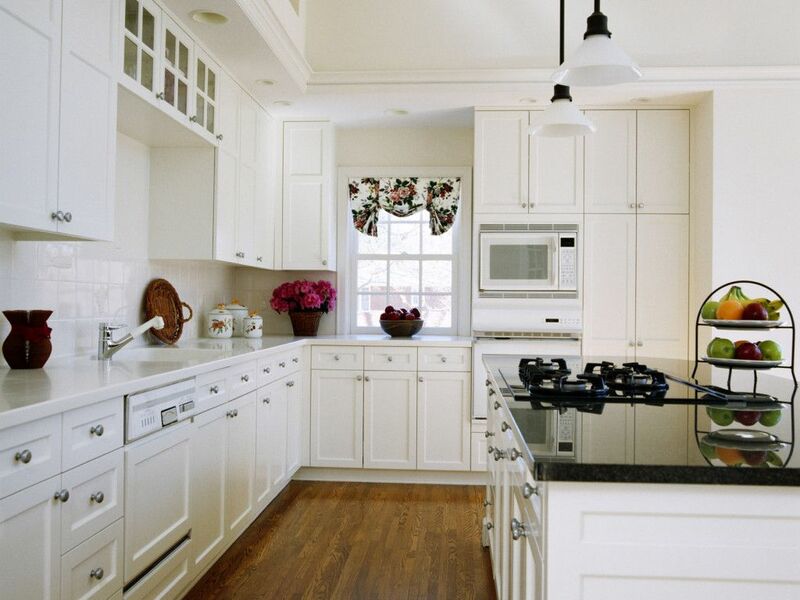 Gentle care is required, in addition to dedicated cloths to clean the surface. 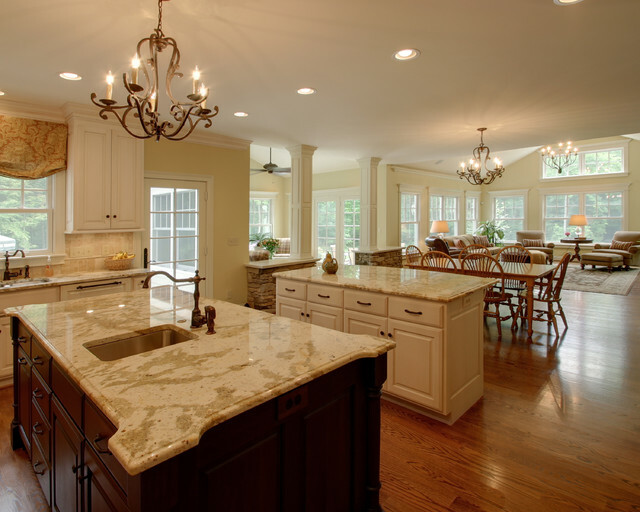 Harsh chemicals are forbidden, nor products containing silicone or bleach. 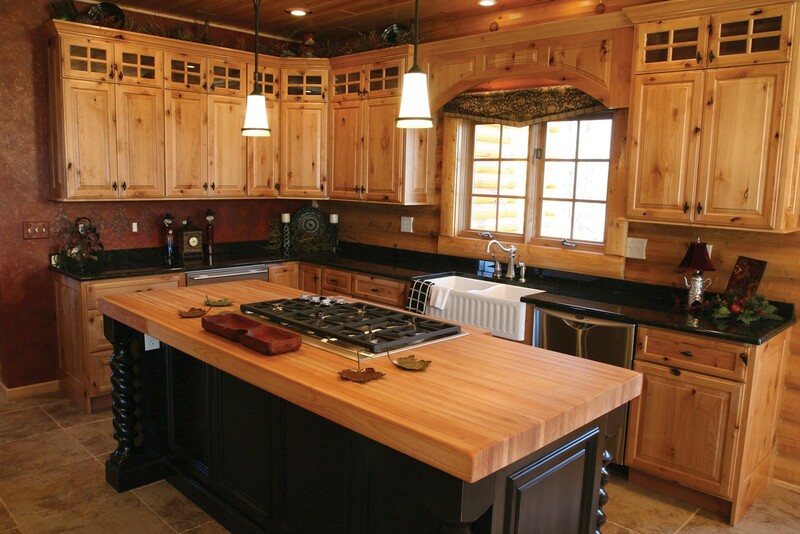 If you want to maintain the beautiful look as shown by hickory wood cabinets, polishing or waxing products must be avoided either.